Jõhvi Municipal Council on Thursday elected Max Kaur (Centre) the new mayor of Jõhvi Municipality. Since last summer, Mr Kaur had been serving as deputy municipal mayor. 19 of 21 council members voted, 13 of whom voted in favour of Mr Kaur. 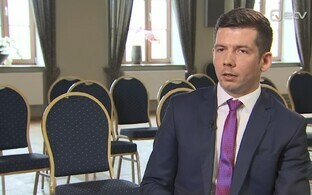 Opposing candidate Aivar Surva (Reform) received five votes, and one ballot cast was spoiled. The council also confirmed the three-member municipal government, which consists of the municipal mayor and two deputy municipal mayors. The municipal mayor's monthly salary was confirmed at €3,600; deputy municipal mayors will receive a salary of €3,000 per month. As the coalition maintains a safe majority in Jõhvi Municipality, Mr Kaur will likely be able to serve as head of the municipality through the next elections, reported ETV news broadcast "Aktuaalne kaamera." "I don't want to say a single bad word about Max Kaur," said Jõhvi opposition leader Niina Neglason. "He has experience in leading a local government; he is intelligent; he is educated. He is a much better option for Jõhvi than Martin Repinski was." Mr Kaur, who has also previously served as mayor of Mustvee, a town on the Jõgeva County coast of Lake Peipus 70km south of Jõhvi, maintains continuing ties with the latter, as he continues to serve on the town council there. "I ran for election in Mustvee in the most recent Riigikogu election as well, and despite the fact that I was in Jõhvi from morning to night, I received a lot of support," Mr Kaur said. "But if the work becomes a hindrance, I would have to halt my mandate there." Jõhvi lost its latest municipal mayor after Martin Repinski, who had served in the position for just nine months, elected to take up his seat in the XIV Riigikogu. He left behind him several loose ends, which he has previously told journalists that his successor will have to resolve. "Martin's latest things — credit card use, fuel card use — it's incomprehensible how a municipal mayor is capable of going through so much," Mr Surva, a member of the opposition, said. "We can't ask him that right now. I guess we can ask the [Estonian] government. We can see what they will respond." "We will calmly keep moving forward," the new municipal mayor said. "We have a lot to do in the two and a half years until the elections. 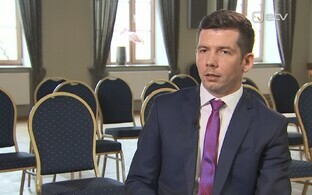 Jõhvi is a strong local government. I believe we have a very strong government. We have a very strong municipal council. We have very strong specialists. And we will achieve all of the goals that lie before us." 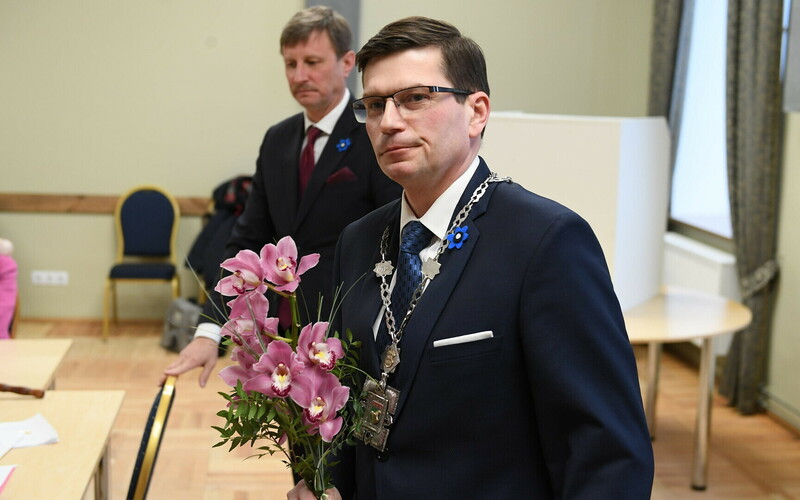 Jõhvi Municipal Council voted to thank Mr Repinski for nine months of a job well done with four months' pay, totalling more than €14,000.